Why don’t Insurance Agents Focus on Client Retention? It costs insurance agencies an average of $500 to acquire a new client. This includes the resources needed to attract a prospect, quote them, and write the policy. On the other hand, agents only spend an average of $25 annually to retain a client. Of course, the longer an agency retains a client, the more profitable that client becomes. That’s why even a marginal shift in overall client retention can have a significant impact on an agency’s bottom line. In fact, reducing customer defection rate by 5% can increase profitability by 25% to 125%. Even so, many insurance agencies continue to focus on attracting and winning new prospects while paying little attention to retaining them. 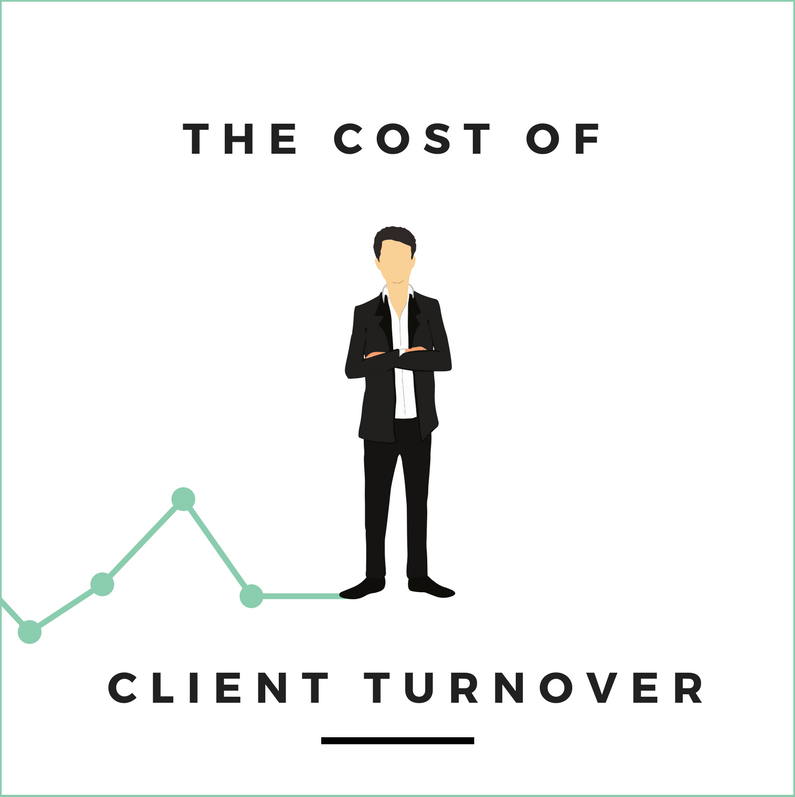 Ultimately, this is because they misunderstand the true causes of client turnover, and are unaware of how to curb it. Most insurance agencies suffer from high turnover because they no longer provide special attention to their clients. Newer agencies, having a small book of business, have more time to connect with their customers on an individual basis. This includes offering personal and meaningful communication outside of claims and renewals – things like handwritten thank you cards, follow up calls, and regular check-ins. As an insurance agency expands, however, they seldom attribute resources to a proactive retention strategy. Even when hiring additional staff their resources are usually devoted to handling claims and responding to client issues after they call or email. Research shows that 65% of client issues leading to turnover is caused by the lack of regular meaningful of communication by the agency. In addition, the majority of clients that have problems never notify the agency unless they are asked or after they cancel. Therefore, without a proactive retention strategy aimed at improving communication and transparency, client turnover creeps upward, often unbeknownst to the agency. Many agents believe that most clients that defect do so because of price. Research proves, however, that high premiums are are seldom the actual cause of turnover. Clients use price as justification for leaving for several reasons; the most obvious being to avoid conflict. Rather than attributing their decision to poor communication, it’s much easier to just point to price. Moreover, when cheaper rates are available elsewhere, clients may eventually convince themselves that they are paying too much for their insurance. Price is only an issue in the absence of value. When communication is lacking clients begin to question the benefit of having an insurance agent. The first step to improving client retention is recognizing the importance of client communication, and then putting processes in place to improve it. This goes beyond responding to client questions and concerns. Clients expect their insurance agency to be proactive with their communication. That’s why Rocket Referrals uses extensive data, algorithms, and quality touch points to automate meaningful touch points for insurance agents to send to their clients throughout the year. These touch points include both highly personalized email and handwritten cards designed to establish enduring relationships between the agent and client. Learn more with a quick demo of Rocket Referrals!